A presentation by NOAA Fisheries on the 2019 red snapper season evoked questions and much discussion from members of the South Atlantic Fishery Management Council during their week-long meeting in Jekyll Island, Georgia. The meeting week began with a notification on Monday by NOAA Fisheries that there would be a 2019 season for red snapper. The Council received a presentation on how the 2019 red snapper season was determined and the rationale for the 5-day recreational season. NOAA Fisheries is responsible for determining if a red snapper season can be held each year and the number of days the season will last. The Council has the authority to determine when the season would occur, if harvest is allowed. In 2013, the Council established protocol that, if a red snapper season were allowed, it would open during the same time period each year – the second weekend in July for the recreational sector (not to open for less than 3 days) and the second Monday in July for the commercial fishery. This year, the recreational red snapper season will open July 12-14, 2019, with an additional two days the following Friday and Saturday, July 19-20. The recreational bag limit is one per/person day with no minimum size limit. 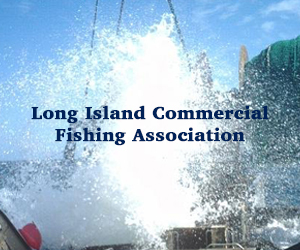 The commercial fishery will open Monday, July 8th and close once the commercial annual catch limit (ACL) is met or on January 1, 2020. The sector allocation for red snapper is 71.93% recreational and 28.07% commercial. Currently, the total ACL is 42,510 fish. A new stock assessment for red snapper will begin in 2020. The Council discussed the need for additional flexibility when determining what days (weekends/weekdays) and the time of the year the red snapper season would occur if an opening is allowed. “When these dates were originally established, I don’t think that fishermen believed this would be the new norm for red snapper fishing,” said Council member Spud Woodward. “Considering the input we received during recent recreational workshops, we need to reexamine when these limited number of red snapper fishing days should occur.” The Council will begin work on a framework amendment to allow modification of the seasonal dates and continue to address this at its June 2019 meeting. 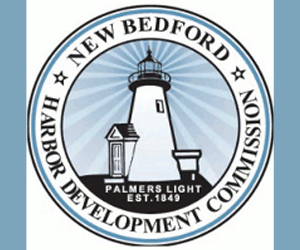 Public comments will be taken at the June meeting. For red snapper, and many other species in the Snapper Grouper Management Complex, the use of best fishing practices can help fishermen avoid non-targeted species and increase the survivability of fish that are released. Fishermen can now take advantage of a new Best Fishing Practices online tutorial specifically designed for fishermen that bottom fish for snapper grouper species. Developed by the South Carolina Wildlife Federation with guidance from Council staff, the tutorial is easy to use and addresses issues of hook injury, handing, predation after release, and barotrauma. Fishermen completing the tutorial are eligible to receive a free SeaQualizer descending device. Learn more at: http://safmc.net/electronic-reporting-projects/myfishcount/. Private recreational anglers are also encouraged to participate in MyFishCount, a voluntary reporting program that allows anglers to report their fishing activity, including fish landed and released, using a mobile application. Learn more at: http://safmc.net/electronic-reporting-projects/myfishcount/. 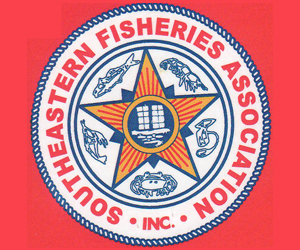 The Council is currently developing Regulatory Amendment 29 to the Snapper Grouper Fishery Management Plan to address best fishing practices for snapper grouper species, including requirements for the use of descending devices and/or venting devices, modifying current requirements for non-stainless-steel circle hooks, and adjusting the prohibition on the use of powerhead gear by divers. Public hearings on the amendment will be scheduled prior to the Council’s June 2019 meeting. The Council continued work on management options to include in the Dolphin Wahoo Amendment 10, narrowing down the number of options for the amendment. 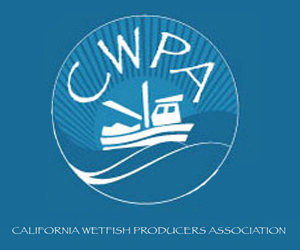 Options currently include: allowing bag limit sale of dolphin for dually-permitted for-hire and commercial federal permit holders, removal of the Operator Card requirement in the dolphin wahoo fishery, reducing the recreational vessel limit for dolphin, gear modifications and training requirements for the commercial longline fishery, allowing adaptive management of sector ACLs for dolphin, revising accountability measures for dolphin, allowing properly permitted vessels with gear onboard that are not authorized for use in the dolphin wahoo fishery to possess dolphin or wahoo, and modifications to biological parameters for dolphin. The Council will continue to develop the amendment at its June 2019 meeting. 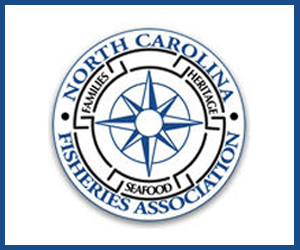 The Council also received a report from the American Sportfishing Association (ASA), Coastal Conservation Association (CCA), and Yamaha Marine Group on Exploring Approaches for Innovated Management of the Private Recreational Sector of the South Atlantic Snapper Grouper Fishery. ASA, in conjunction with the CCA and Yamaha Marine Group recently launched a project to explore new ideas for management of the private recreational sector targeting snapper grouper species. A workshop with Council members was held in 2018, and subsequent regional meetings were held from November 2018 until January 2019 to get input from local representatives in the recreational community. 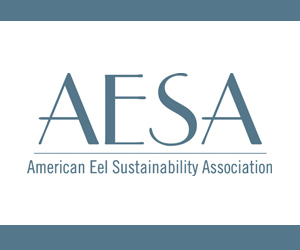 The report includes input from the workshops on angler preferences, harvest rate management, harvest tags for certain species, use of a recreational stamp, electronic reporting, and reducing release mortality. The Council reviewed the report and will consider the recommendations in future management decisions. Additional information for this week’s meeting, including an interactive Story Map and meeting report is available from the Council’s website at: http://safmc.net/safmc-meetings/council-meetings/. 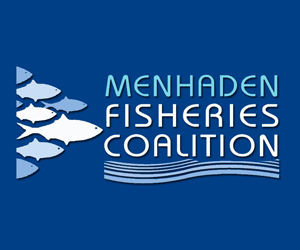 The next meeting of the South Atlantic Fishery Management Council is scheduled for June 10-14, 2019 at the Hutchinson Island Marriott in Stuart, Florida. Additional information for the meeting will be posted at: http://safmc.net/safmc-meetings/council-meetings/. 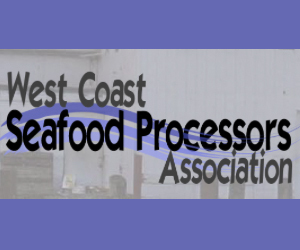 January 28, 2019 — The Gulf of Mexico Fishery Management Council opens its first 2019 meeting Monday in Orange Beach, Alabama, but its 17 members might not be able to take final votes on two key items. Reef Fish Amendment 50, the hot-button item to hand recreational red snapper management to the five Gulf States, was scheduled for a final vote during the meeting’s run through Thursday. The other item is a move to move charterboat skippers into a new Federal Charter/Headboat Permits system. The four-day agenda begins with committee meetings from 8:30 a.m.-5:15 p.m. Monday, and the Reef Fish Committee dominates Tuesday’s schedule and into Wednesday morning. The full council will meet from 11 a.m.-4:45 p.m. Wednesday with public comments taken from 1:30-4:30 p.m. before a 4:45-5:30 p.m. closed session and a full council meeting scheduled for 8:30 a.m.-3 p.m. Thursday.